Million Bells is very closely related to the Petunia, and flowers profusely throughout the summer (although its flowers are smaller). 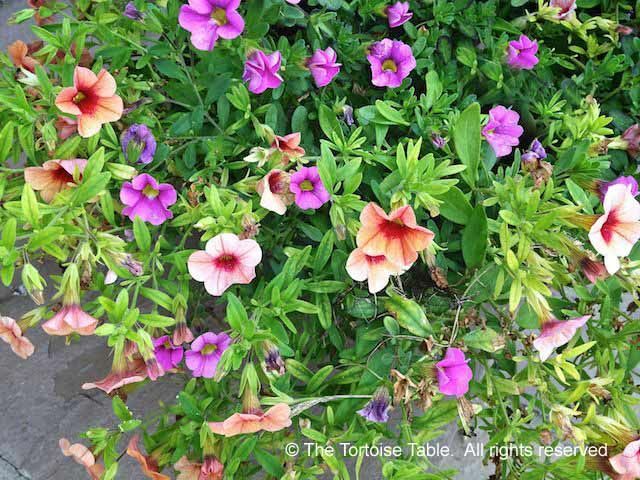 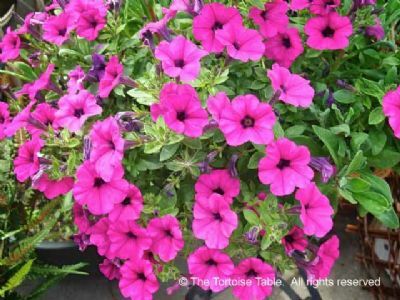 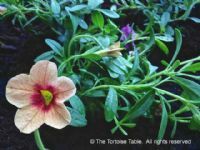 However, like the Petunia it belongs to the same plant family as the toxic nightshades, and although we can find no evidence of toxicity in Million Bells, we prefer to err on the side of caution and advise that it is only offered in moderation. 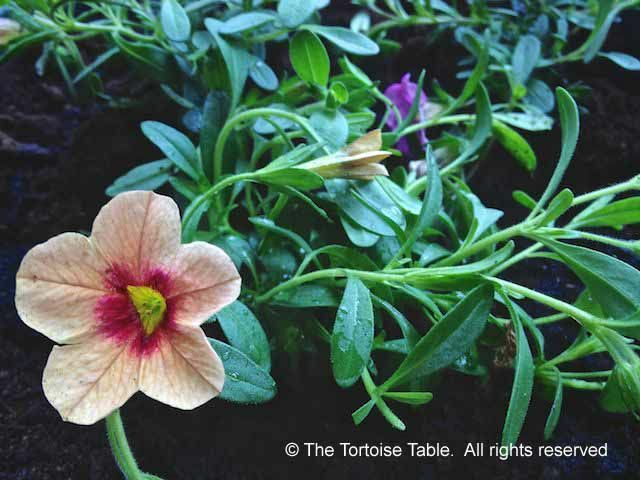 See also Petunia.